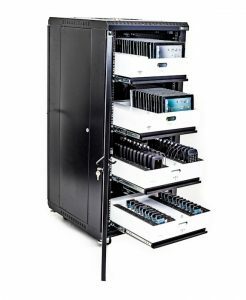 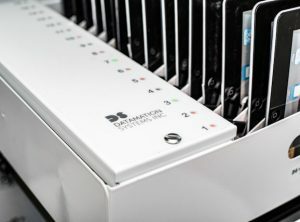 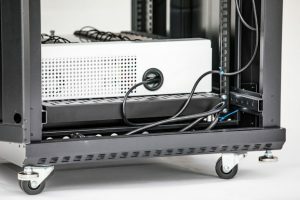 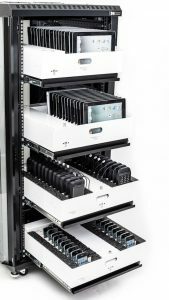 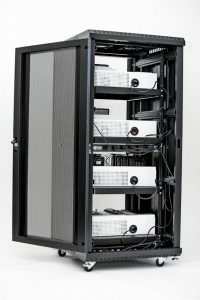 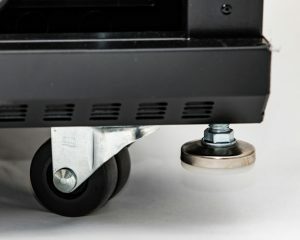 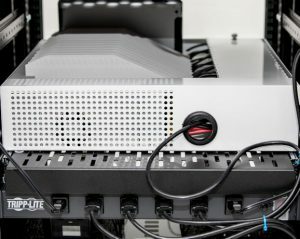 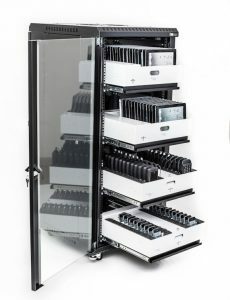 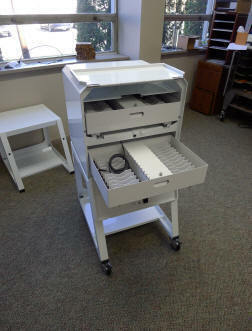 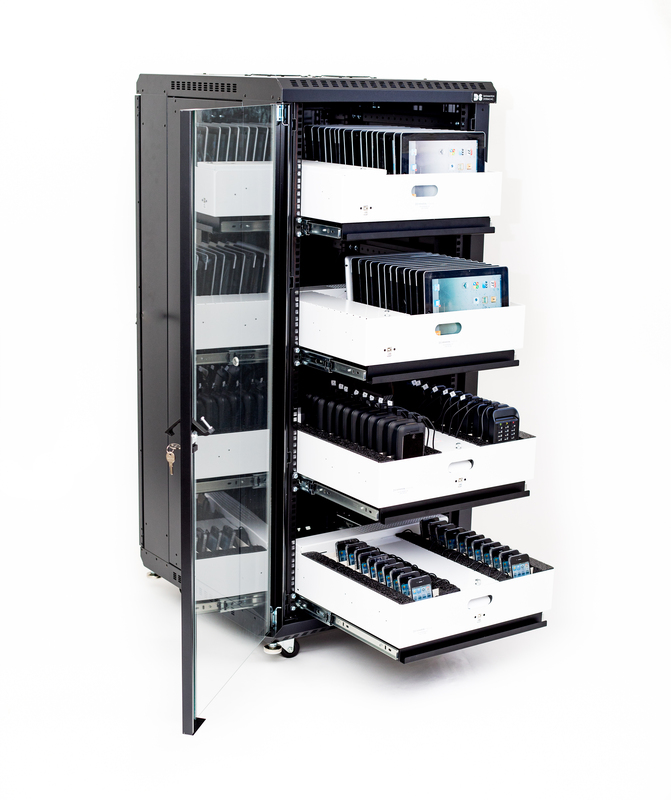 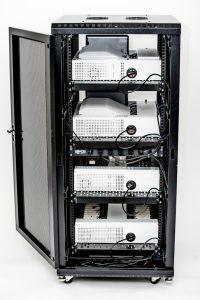 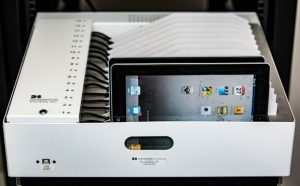 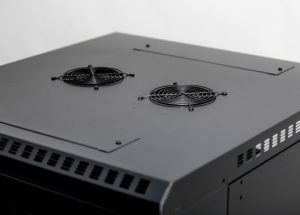 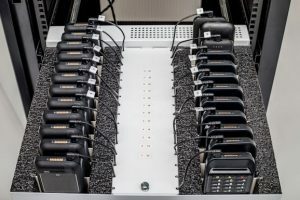 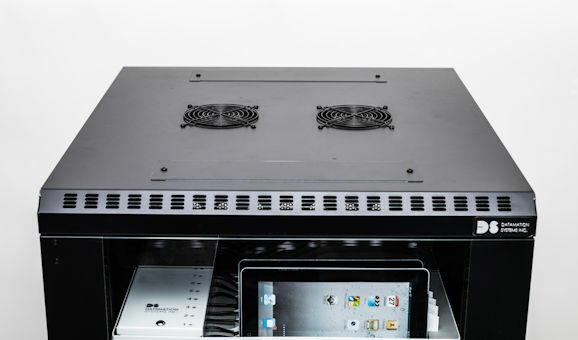 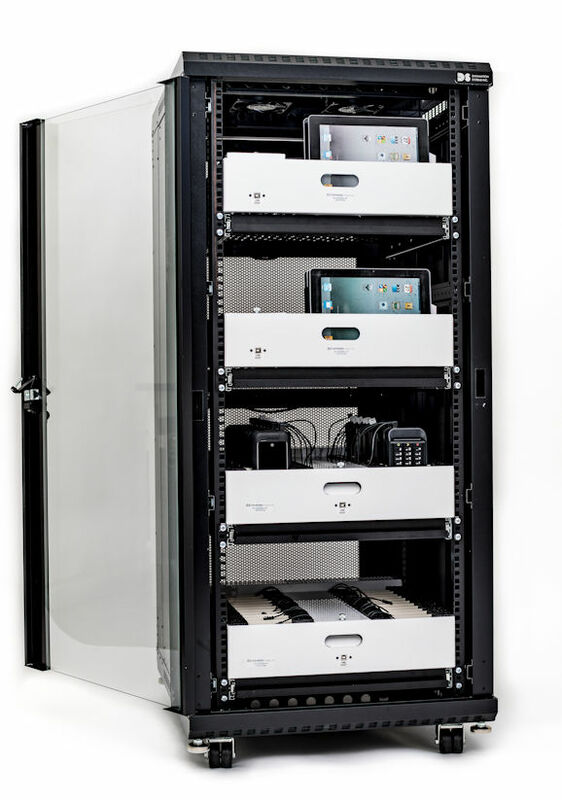 Datamation Systems can create “custom-built” carts and cabinets for unique applications. 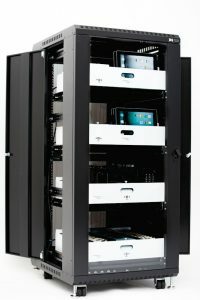 we recognize the needs of customers with unique requirements. 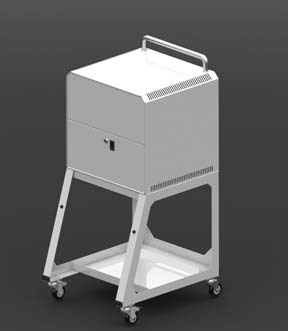 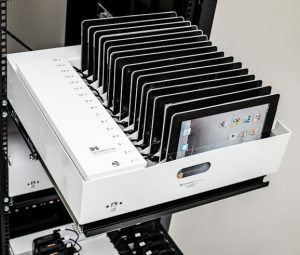 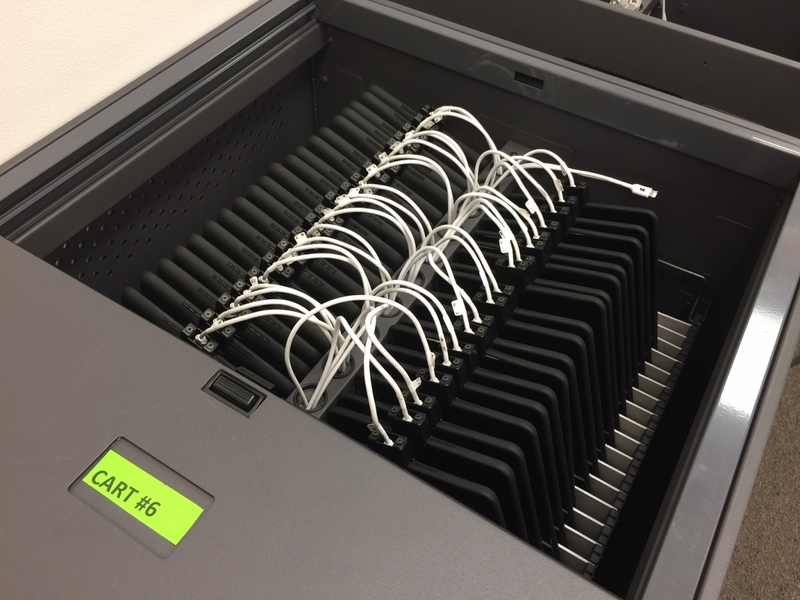 Customized carts for specific types of tablets, Chromebooks or mobile devices, or combinations of devices and peripherals. 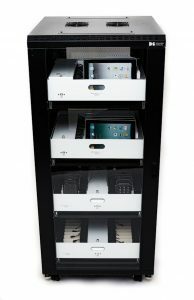 Applications for retail stores, conference centers and places were security is important to protect technology. 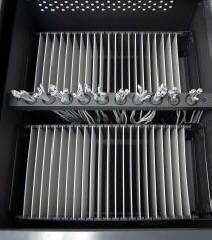 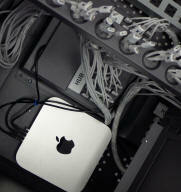 Customized solutions are possible for minimum quantities of special configurations, in some cases as few as 10 or more.